Imagine the accumulated knowledge of the centuries accessible in your own hometown. National Library Week luncheon hosted by The Friends of the Library. 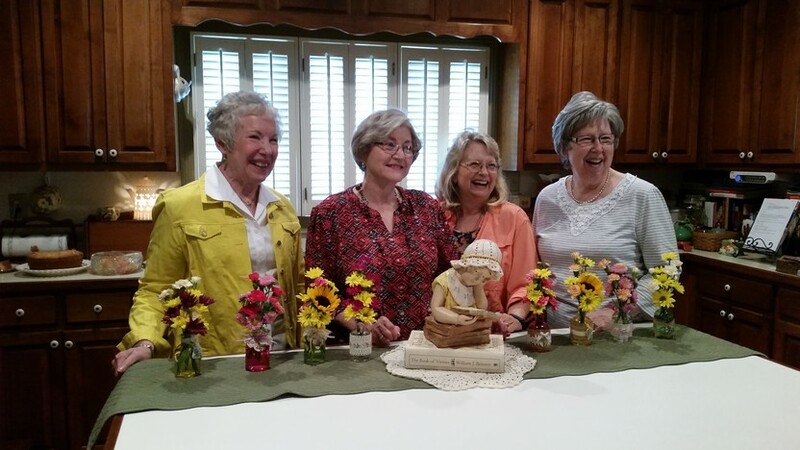 The Friends of the Library are volunteers who believe that the Barnesville-Lamar County Library is a vital resource to our community. 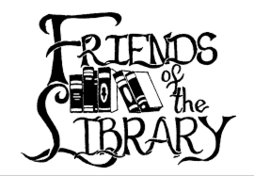 From the proceeds of our spring and fall book sales, The Friends have contributed thousands of dollars for the purchase of new materials for the library and have provided funds for the Summer Reading Club. Our ever-growing audio book collection was started by The Friends. They also sponsor book signings for local authors and pitch in whenever the library needs extra hands. They are our unsung heroes. 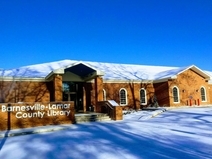 If you are interested in becoming a Friend of the Barnesville-Lamar County Library, stop by for an application and to drop off the $20 membership fee. Meetings are every fourth Tuesday (Sept-May) at 6:30 pm in the Coleman meeting room.